I read this article and found it very interesting, thought it might be something for you. 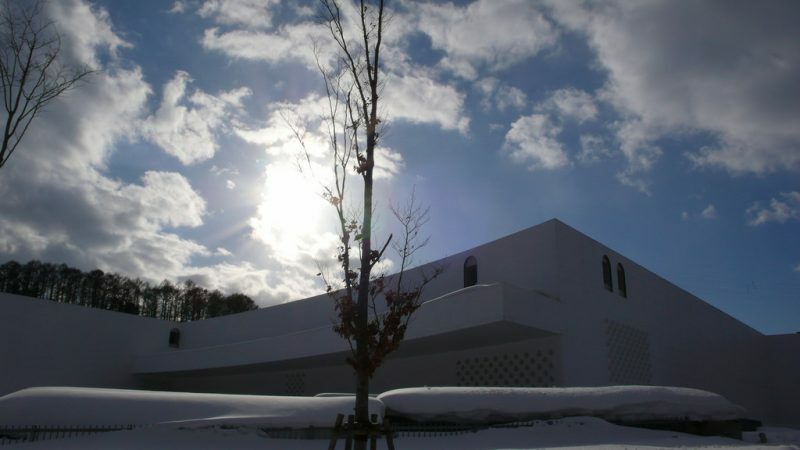 The article is called 20 Things to Do in Aomori and is located at http://trip-n-travel.com/listicle/11688/. With a sterling reputation as one of Japan’s most beautiful prefectures, Aomori is certainly a place that avid travelers should consider visiting while navigating the sights and sounds of Japan. Even Aomori’s capital, Aomori City, is considered one of the most pleasant and idyllic towns to live in. 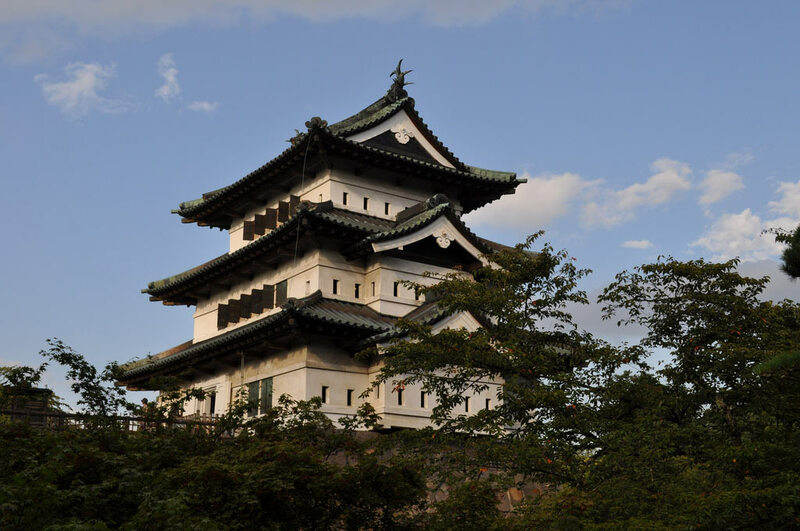 A lot of the great places to see in Aomori are easily accessed, so if you’re traveling in a budget but still want to see some of the best sights that Japan has to offer, this is certainly the place to go. 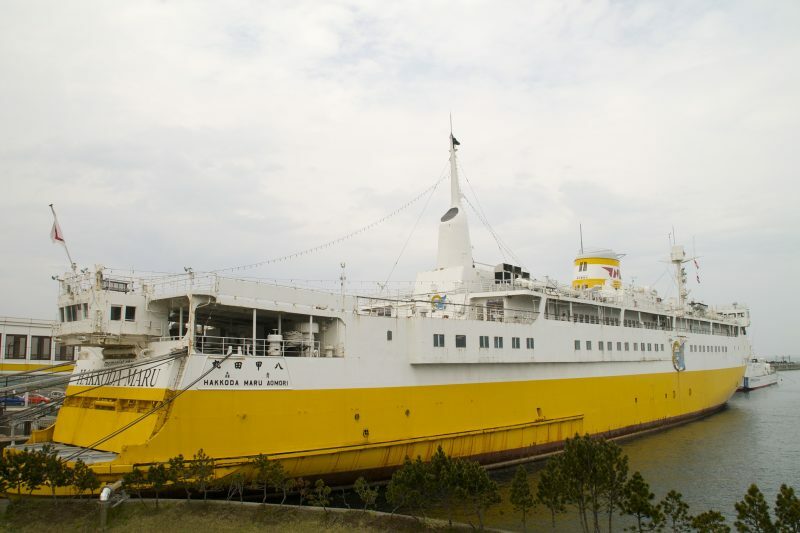 Hear the tales of the Hakkoda-Maru’s exemplary service and sacrifice while walking through the actual vessel at the Hakkoda Memorial Ship. A self-guided tour of the ship will lead you from the promenade deck-turned-museum, to a handful of preserved rooms and then to the deepest levels of the ship at the engine room. 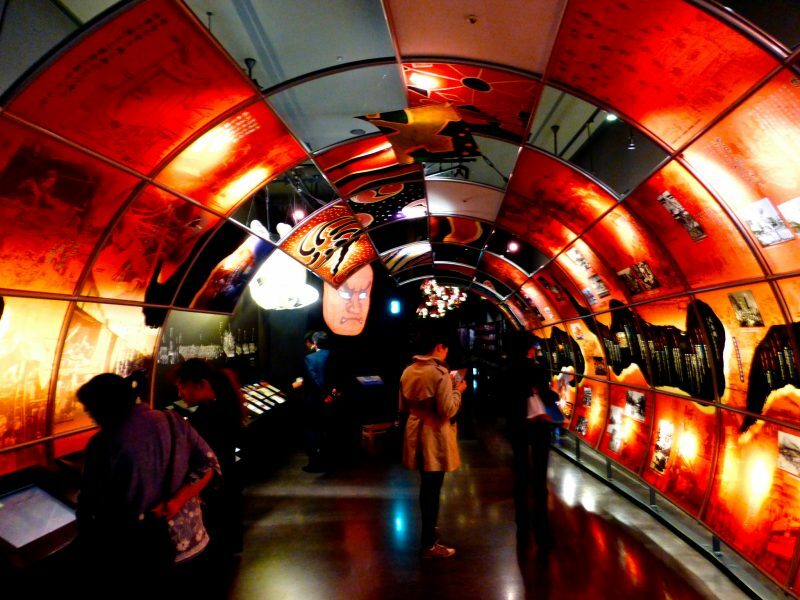 The on-board museum also features large dioramas and model ships to admire. 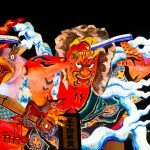 Let the view of humongous paper dolls decorating the Tohoku night sky amaze you at the world famous Aomori Nebuta Festival. 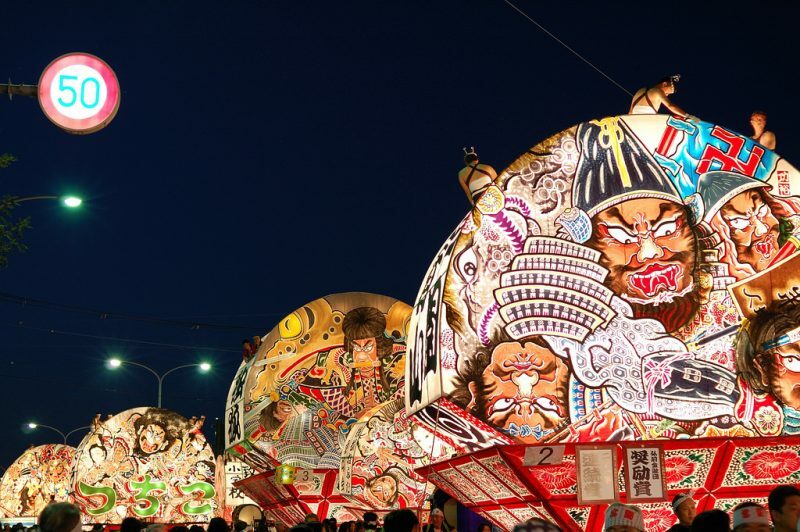 Ranked as one of the four largest festivals of the Tohoku district, the Nebuta Matsuri has a sister festival held in the nearby town of Hirosaki called the Neputa Festival. Be sure to watch out for the main attraction of the festival, which involves a parade of large three dimensional warrior dolls. Crisp, juicy, and so tantalizingly sweet, Aomori’s apples are actually the prefectures biggest export product. 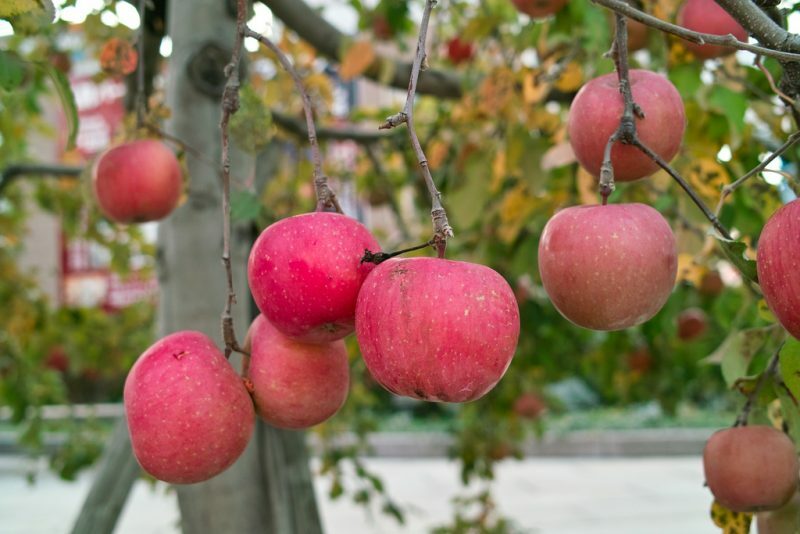 This region of Japan has several varieties of apples, each of which deserve a taste. The biggest apple produced in Aomori is called the Sekaiichi, while yellow apples are called Orin or Kinsei. Another kind of apple grown in the prefecture is called Mutsu, while the popular Fuji apple can also be sourced from the area. Featuring a stunning architecture and design, the Nebuta Warasse is a must-see cultural center in the heart of Aomori that is dedicated to the Nebuta Festival. If you missed out on experiencing the actual festival, this is center is the best thing. Inside the Nebuta Warasse are five massive floats used the parade from the previous year as well video installations, photographs and paintings by famous Japanese artists. Happy exploring! Looking for a great view of Mutsu Bay? 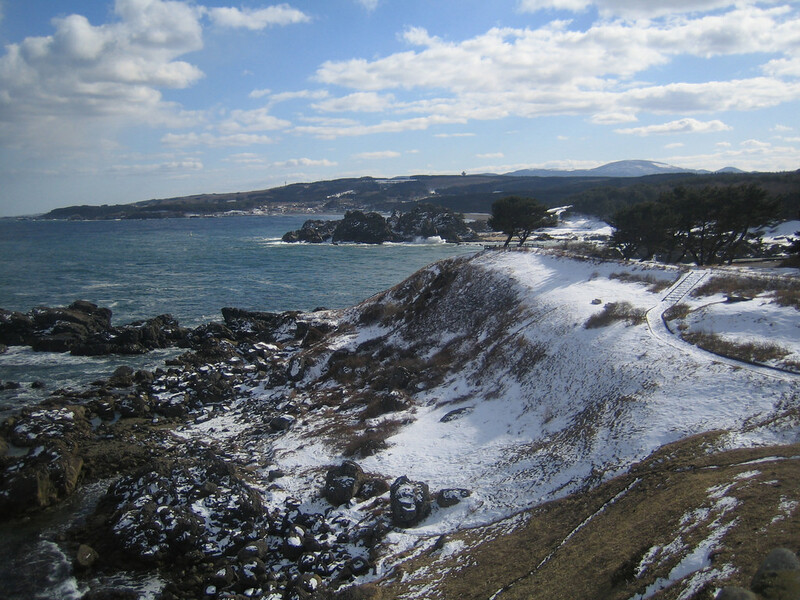 Head to the relaxing Aoi Umi Park situated next to the Aomori Park and take a leisurely walk around the area to get some stunning views of the magnificent bay. From the park, you can explore the Aomori La-Bridge and make your way to the Hakkoda-Maru Memorial Ship for even more fantastic views. Of course, you can also opt to simply stay in the park and enjoy all that nature has to offer. Did you know that Aomori is also known for it’s sake? 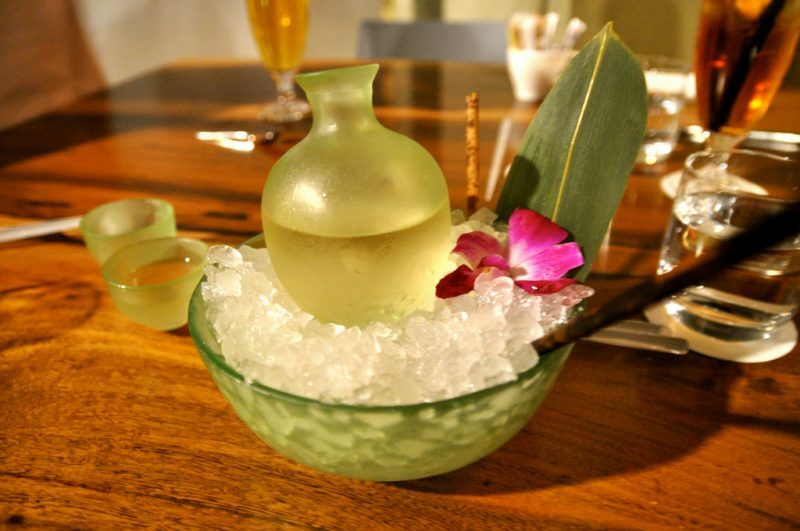 A favored liquor in Japan, sake has a crisp and yet subtle flavor and can be enjoyed chilled or warmed. Some of the country’s best sake is produced in Aomori, so for those of you who are old enough to have a drink, be sure to head to a sake house to sample some of the prefecture’s finest products. Among one of the first things you should definitely do upon arrival at Aomori is to visit the city’s tourist center and make your way to the top of the massive building. At the top of the building’s pyramid-like structure, you’ll find the ASPAM Observation Deck, which delivers a awe-inspiring view of the city skyline. While the day view is stunning, be sure to come back in the evening to see the entire city illuminated in beautiful and colorful lights. 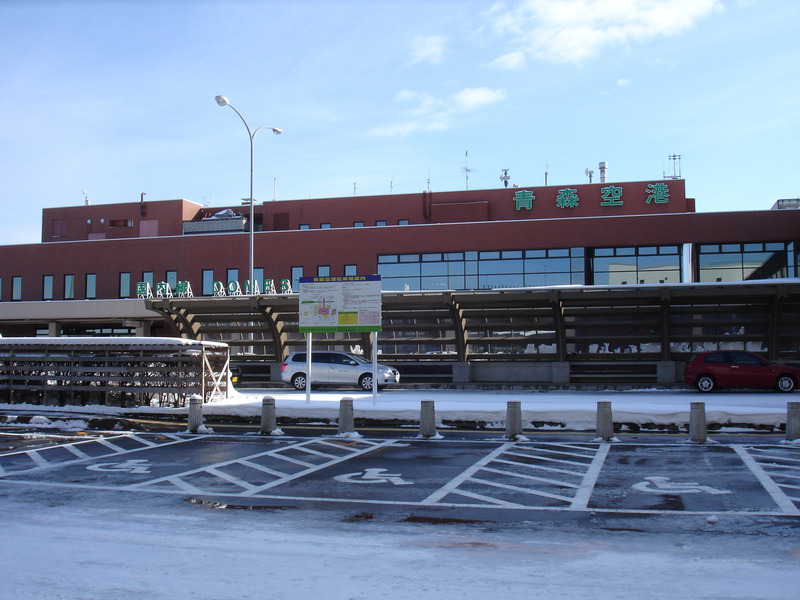 Just a quick walk from the Aomori Station is the A-Factory, a duty-free shopping center that features a built-in facility for the production of Aomori apple cider. With apples being the top export of Aomori, it’s only fitting to take home a bottle of their delicious locally produced cider. The sweet and refreshing taste alongside delicate bubbles will leave you wanting more. You can even watch the cider production live at the A-Factory. The howling peaks of Hakkoda Mountain are home to a surreal natural beauty, but also tragic tales of Japanese soldiers. Learn about the history of Hakkoda-san while challenging the volcanic ranges in the northern area of the mountain. For those traveling during the frosty winter months, the mountain becomes a hub for winter sports with avid skiers and snow boarders coming in from all over world. 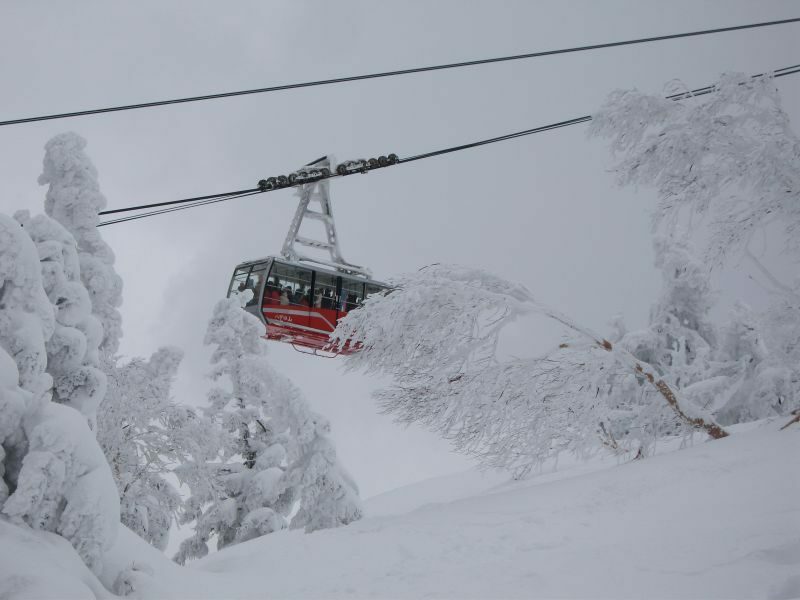 Described by CNN Travel as one of the 10 best ropeways to experience in Japan, the Hakkoda Ropeway gives travelers a taste of the mountains breathtaking scenery without having to brave the heart pumping descent down it’s steep mountain side. Tickets can be purchased for one way or round trip rides to this unforgettable mountain top experience. When you’re up in the mountains and the cold is starting to eat away at your soul, there’s nothing more heart warming than taking a dip in a hot spring. Sukayo Onsen has been operating for over 300 years and features the oldest timber building and facility in the entire Hakkoda area. If you want to spend a few days here, the guest rooms of the ryokan are comfortable and styled in the traditional Japanese way. From impressive dolphin shows to a kid-friendly petting area, the Asamushi Aquarium promises a fantastic experience for solo travelers and families alike. The aquarium is home to over 10,000 animals, 400 of them being rare species endemic to Aomori or from around the world. Be sure to stop by the aquarium’s main attraction, a massive salt water tank with a 15 meter long glass tunnel that gives the illusion of walking under the ocean. Just before the arrival of spring in the North, the citizens of the Hachinohe host the fascinating Enburi Festival to pray for a rich and bountiful harvest. Watch as dancers, musicians and singers gather around large bells called “kane” and perform various prayers and dances. See the eboshi hats of the dancers, which are shaped to look like the heads of horses, and various enburi dances. For the full experience, start your journey with the festival parade at the Shinra Jinja Shrine. 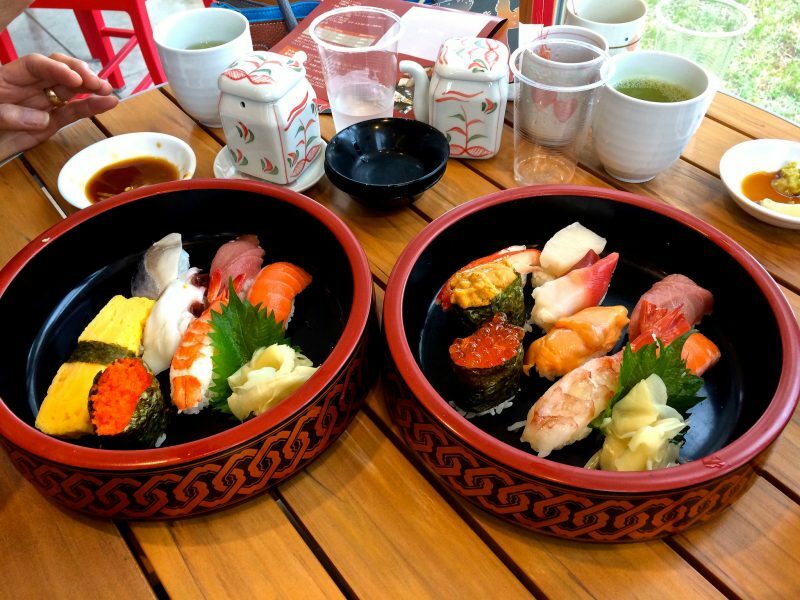 It’s an unarguable fact that Aomori is home to some of the best fresh and seasonal seafood that the entire country has to offer. As such, it would be a shame to be so close to world-class seafood and not enjoy it. Dozens of restaurants in Aomori offer delicious seafood bowls at inexpensive prices. Tuck into the fish raw to enjoy the freshness and overall quality of these marine products. Oishi! Traveling as a couple? Head to Aomori’s popular dating spot and romantic lane at the Aomori Bay Bridge. 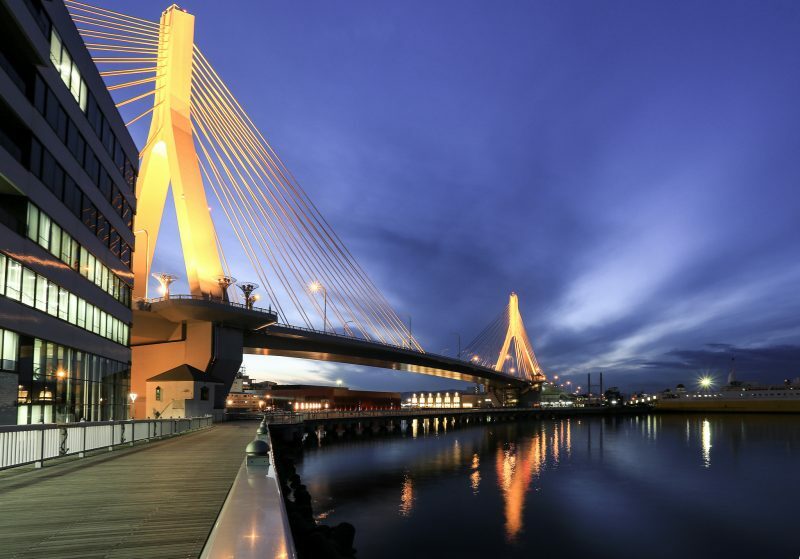 With an impressive design and construction, the bridge offers one of the best views in Aomori City and features a recreational trail that’s easy to walk. It’s at this trail, called the Blue Sea Park, where the sea breeze is the best and view the brightest, that many local lovers come to profess their love for each other. Traveling solo? It’s still got a great view, so check it out! Relax and let your mind be at rest within the serenity of the Seiryu-ji Temple grounds. 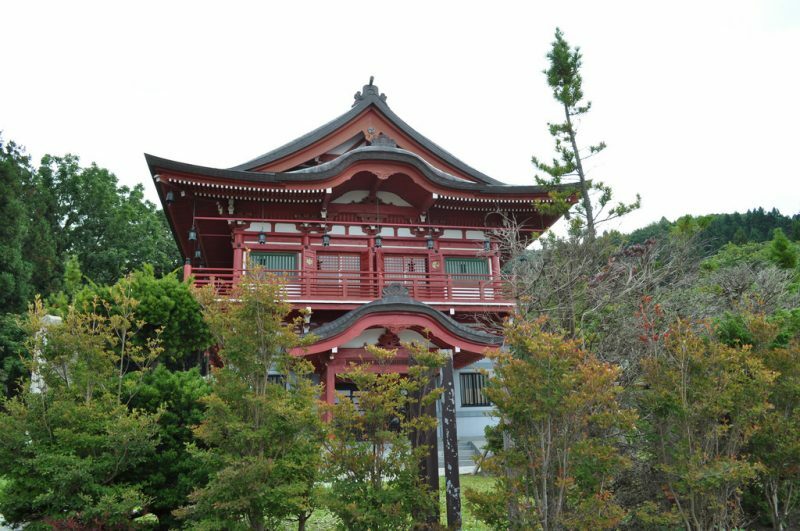 Despite being a relatively young temple, built in 1982, the Seiryu-ji Temple has grown into one of the prefecture’s most beloved temples. 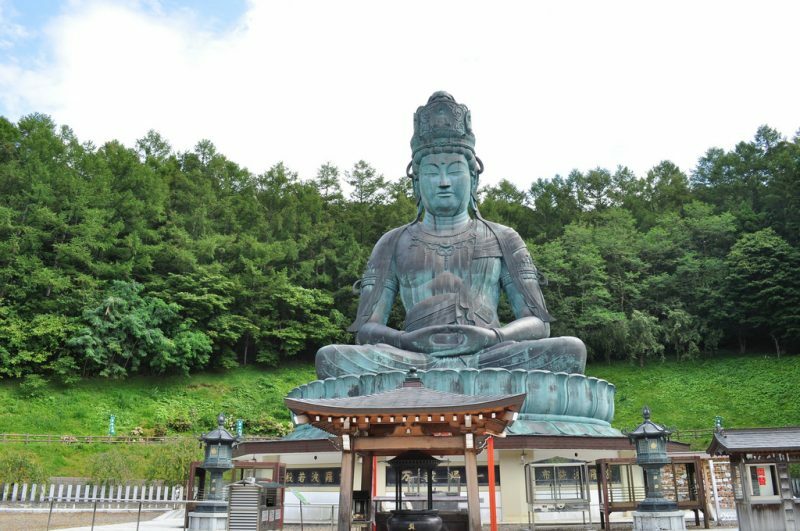 The temple is home to largest seated and bronze Buddha statue in the country, the Showa Daibutsu, which is a jaw dropping sight to behold all on its own. Additionally, the temple certainly provides a captivating landscape for people from all walks of life to relish. Transport yourself to the Jomon Era of Japan, roughly 2,000 – 10,000 years ago, and discover what life during this era was like. One of the more well known excavation sites of the country, the archaeological site has turned up an incredible collection of undamaged artifacts. You can even walk through reconstructed dwellings at the site. 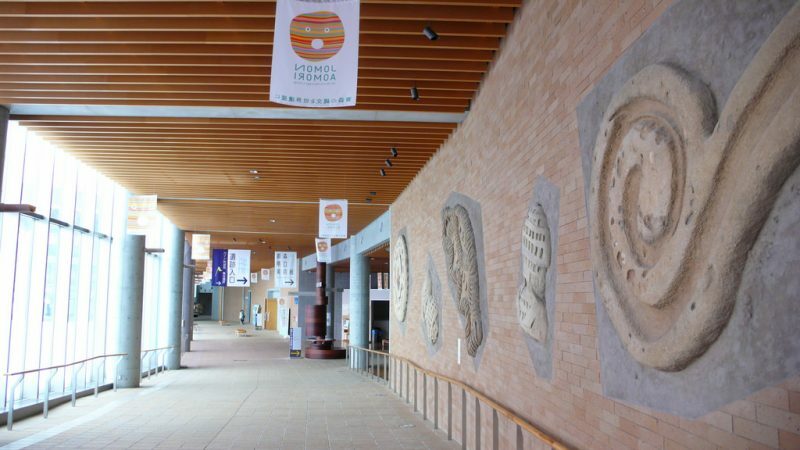 Admire a vast collection of art dedicated to artists from the Aomori Prefecture at the Aomori Museum of Art. Some of the artists features in the museum’s permanent collection include Yashimoto Nara, a pop icon of Japan, and Munakata Shiko, a master print maker. Other works showcased are those of Told Narita, the man behind a majority of the monsters showcased in the television show, Ultraman. 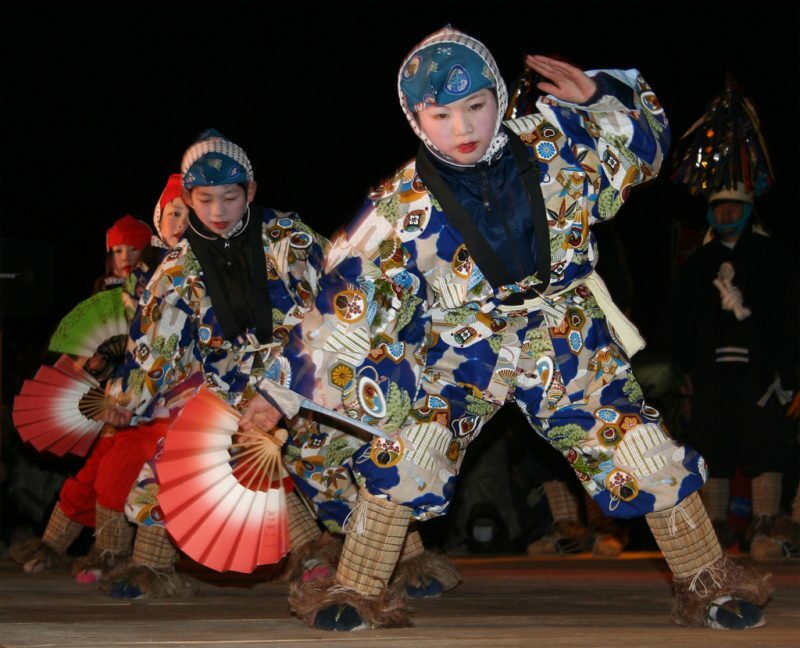 Head to the city of Hirosaki for the Neputa Matsuri which takes places annually between the 1st of August to the 7th. 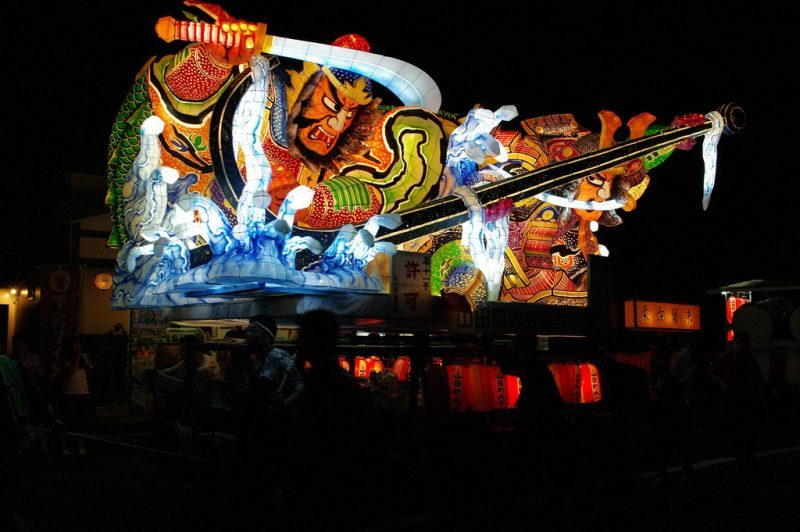 As one of Hirosaki’s four major festivals, the entire city comes ablaze in festival lights and lanterns as participants pull parade floats of Samurai paintings and figures through the streets with gusto. To match the fascinating sights, musicians join the parade with thumping beats of Neputa drums and flute tunes which performers dance along to. Does this festival seem familiar? That’s because it’s a closely related to the Nebuta Matsuri of Aomori. Not going to make it for the actual Hirosaki Neputa Matsuri? The second best thing to do if you still want to experience a bit of what the festival has to offer is to visit the Neputa Village. Dedicated to the city’s famous festival, Neputa Village is home to some of the intricately painted floats and screen used during the festival’s parade. As a bonus, some of Hirosaki’s specialty goods and handicrafts are also displayed. 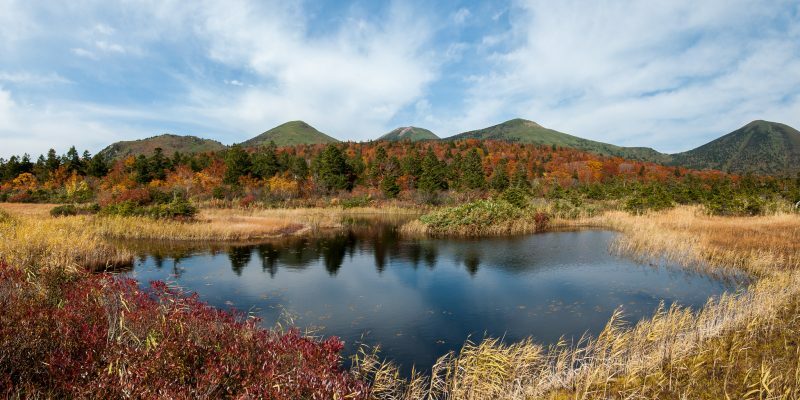 All in all, Aomori is and always will be a gorgeous prefecture of Japan. 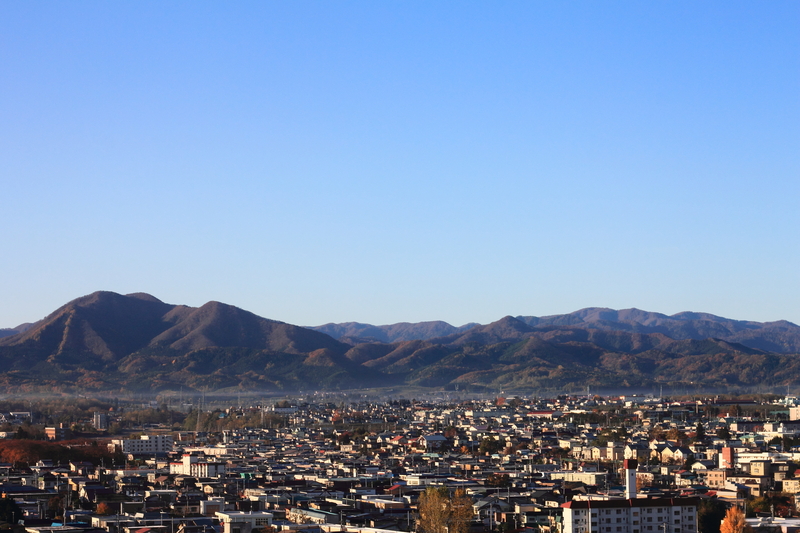 After experiencing the best that the prefecture has to offer, we have no doubt that you’ll want to come back for more. If you want to make this area one stop in a long journey, it makes a great jump off point to Hokkaido via ferry and to Hakodate via train.